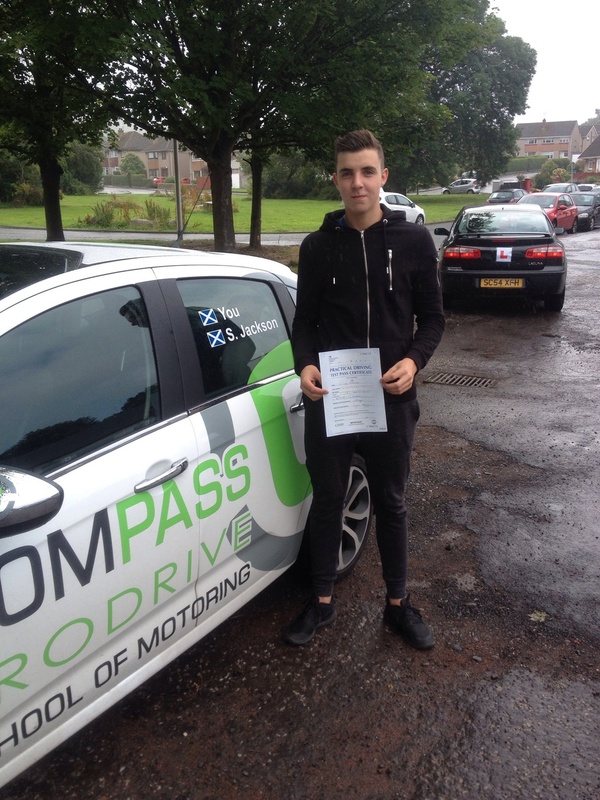 A massive congratulations to Craig Paterson who today passed his test with minimal minors. A great drive saw Craig walk away with smiles and bad music taste. Well done again, remember to stay safe out there.